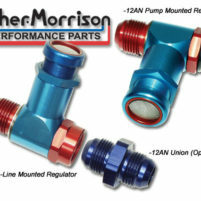 Reher-Morrison is the originator of the Vacuum Pump kit. This kit is designed to take the hassle out of installing a vacuum pump. 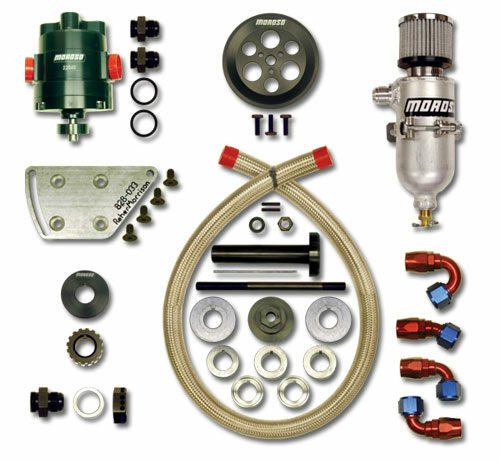 The complete Vacuum Pump Kit will save you time and money. Price: $949.95 – Call to order!